I’m happy to announce that Storefront 2.4 beta 1 is now available. You can download it and begin testing by clicking here. 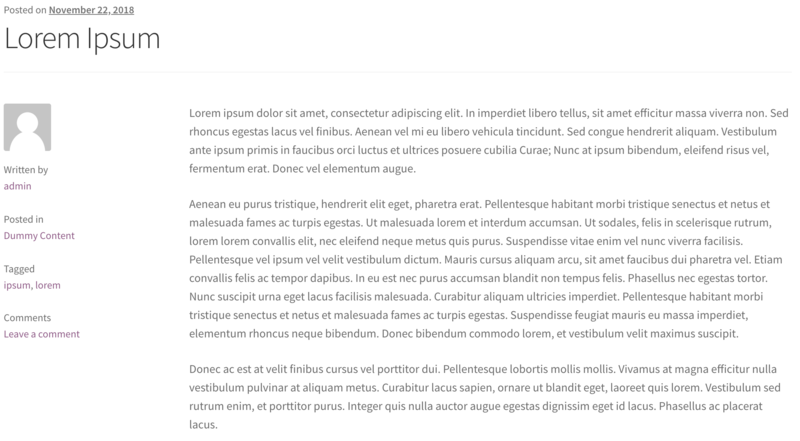 Gutenberg is the codename for the new editor soon to be released with WordPress 5.0. 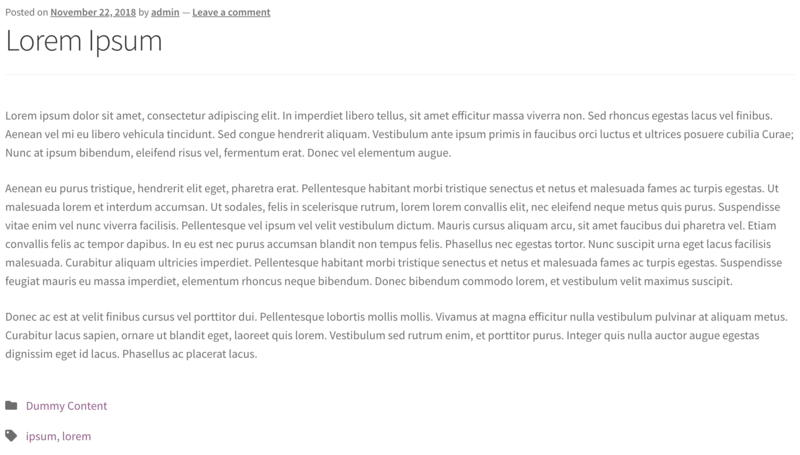 The new editor introduces a new block based approach to creating content in WordPress. Some of the new blocks include full-width cover images, parallax images with text overlay, all sorts of different embedded content blocks, and column support up to 6-columns. We are working to include editor styles to ensure a consistent editing experience between frontend and backend in the final release of Storefront 2.4, or shortly right after. All WooCommerce related code is now contained inside of the inc/woocommerce/ folder, making it easier to understand and maintain. If you’re using any Storefront extensions, plugins or child themes, we’ll start updating all our products to provide compatibility with 2.4 in the next few days. We recommend that you check for updates to these products and run the updates as they become available to ensure your site is ready for Storefront 2.4. If you find issues we encourage you to open an issue on the Storefront GitHub repository with a clear description so we can resolve before the final release. You can download Storefront 2.4 beta 1 right here.